HELLO! My name is Carlos. My Birthday is August 26th. Meet Carlos! He lives on the island of Roatan, Honduras with his parents. His are hardworking people, his father works at a restaurant and his mother works at a grocery store. Carlos loves to play football with his friends and his favorite color is red. He believes he is well suited to be a doctor when he grows up. 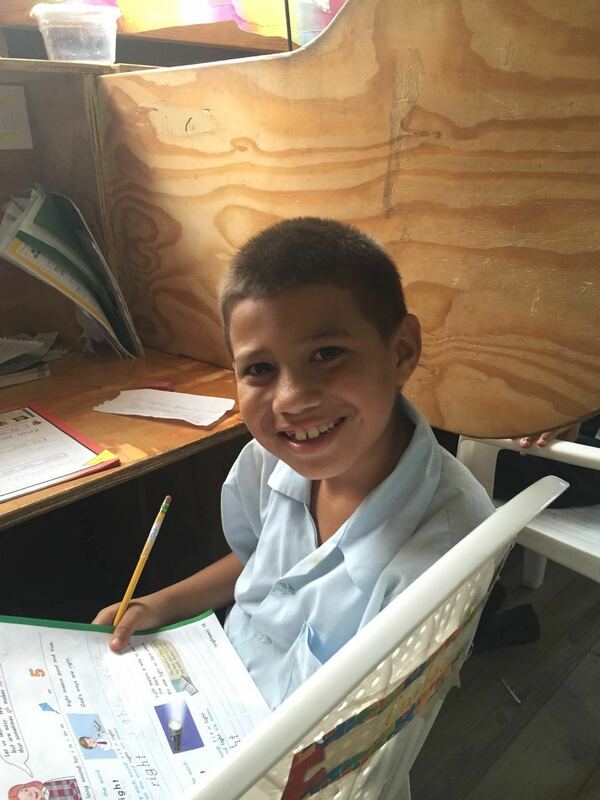 A loving sponsor would help encourage Carlos to continue working hard and stay in school. Would you consider investing in his life through sponsorship?